In the summer of 2017 we had a dream of starting a Non-Profit to help fund Christian mission trips around the world. We see so many people that have a dream and feel called to mission work, yet the funding is not there. 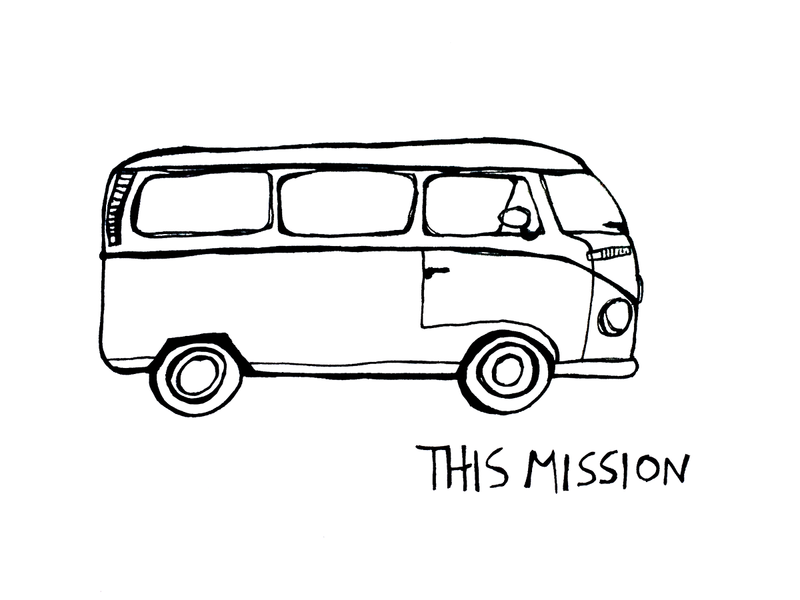 So we started "This Mission" where we sell products and partner with companies to help fund as many Christian mission trips as possible. We want everyone to experience the power of mission work, getting out of your comfort zone and away from your everyday life to show people the Love and Beauty in Jesus. We are pumped that you are here looking into our mission and we hope that you partner with us to mobilize our youth and young adults on the mission field and bring Jesus to the whole world through mission-minded individuals! Summer 2019, This Mission is going on a 7-week tour speaking at 6 churches and throwing 7 events! We will start in Spokane, WA and make our way down to San Diego and back.